There isn’t much that makes me happier than supporting a piece of art; be it film, written word or visual art to see it enjoyed by a wide audience. This weekend the film opened to a slightly larger audience and the reaction on social media was instant, passionate and persistent. People are moved by this film. Below are some of my favorite tweets from writers, television personalities and regular film goers. 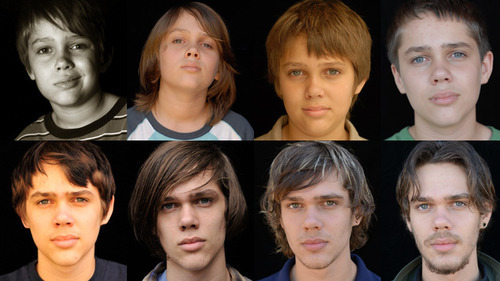 Boyhood is a reminder of how crappy 98% of Hollywood movies are. It’s that good. 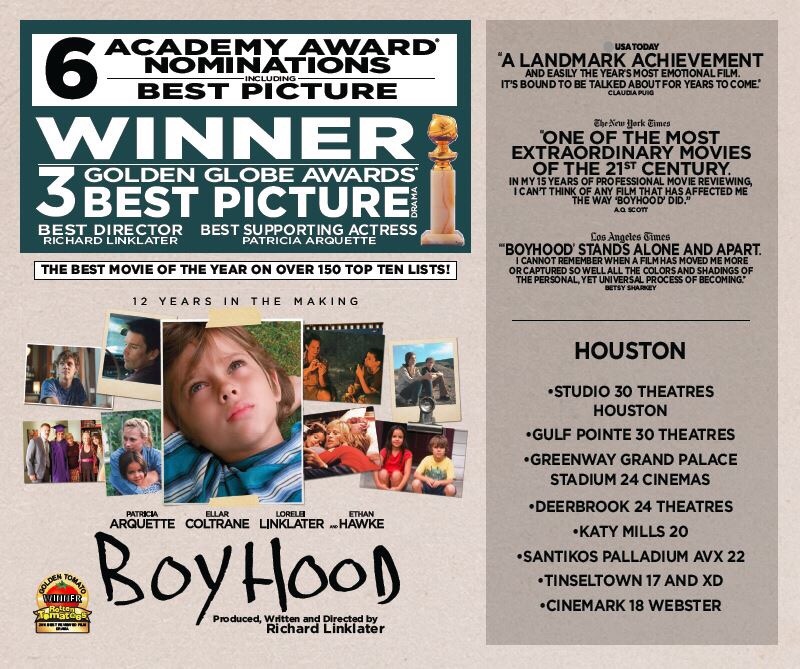 I broke my four-week movie detox with #Boyhood. An incredible idea with impeccable execution. I smiled, wept copiously and came out wiser!